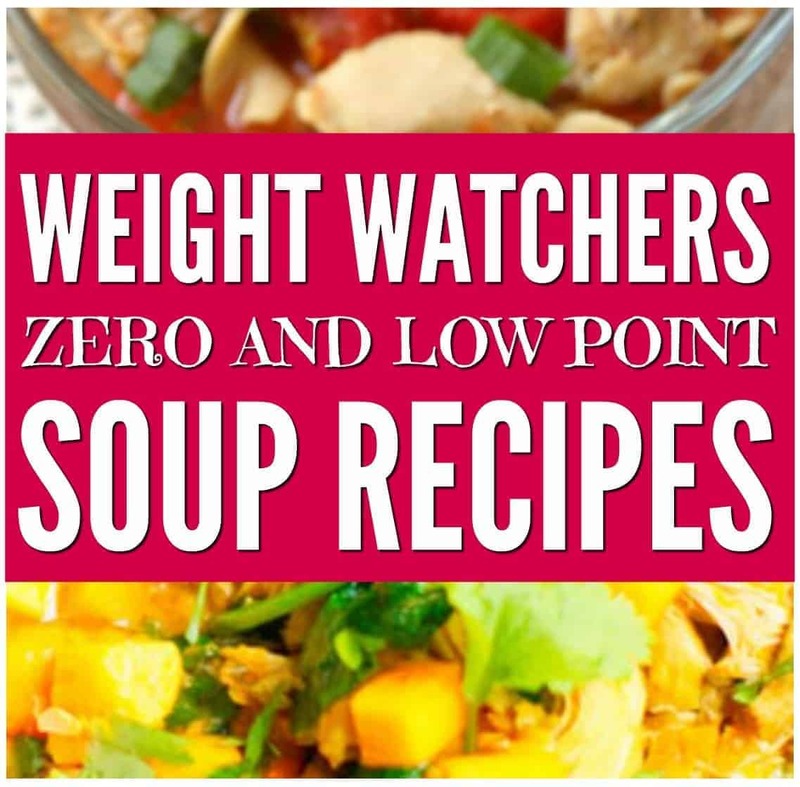 Low Point Weight Watchers Soup recipes are a must at this time of year. 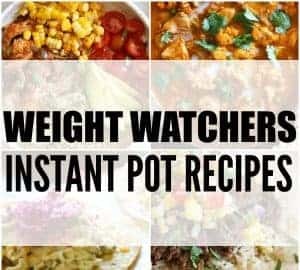 When I’m looking for something healthy and filling I often like to try out a new Weight Watchers Soup and today I’ve got a fabulous list of 0 point or low point weight watchers soups which are super tasty and full of goodness. I’ve recently decided to take a new approach to my weight loss journey. 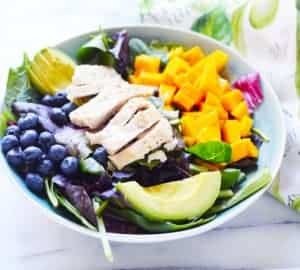 Rather than focus on losing weight, I’m focusing on eating foods full of nutrition and goodness. I love both soups with chicken or turkey but it’s great to have variety and make different flavour soups rather than the same soup over and over again. That would become a little boring! 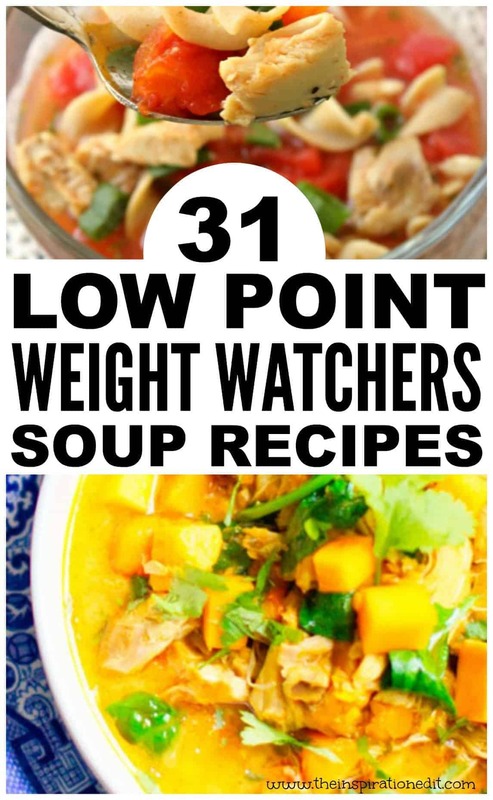 So here is a list of 30 low point Weight Watchers Soups. I’m sure you’ll find something great in here! 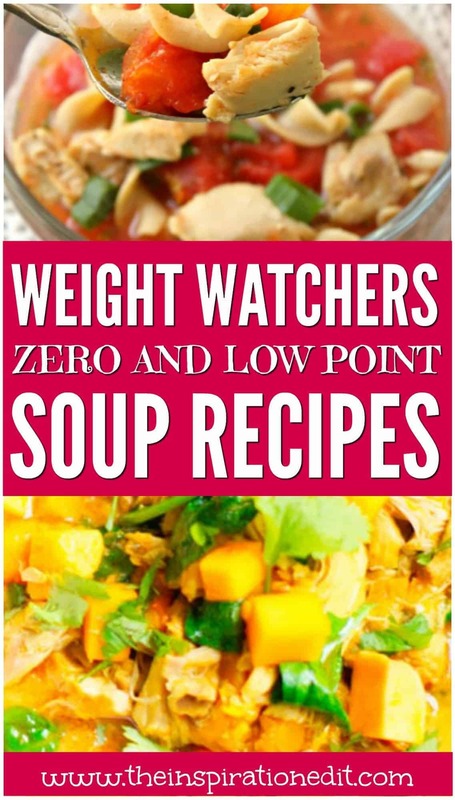 Here are some fantastic weight watchers zero point soup recipes for those days when you need something filling that won’t hit you hard. This is great if you’re saving your points for a night out or when you’re simply trying to balance your food better. 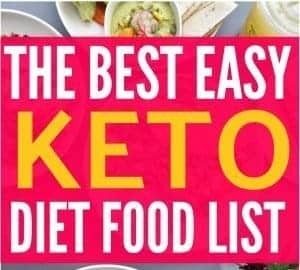 These soup recipes are also super tasty and with only a few points per serving you can really enjoy this tasty meal on your own or with the family. You can even cook up a batch and take soup to work, freeze it and save some for another day!